Known as Boston’s Little Italy, the North End is the city’s oldest residential neighborhood. 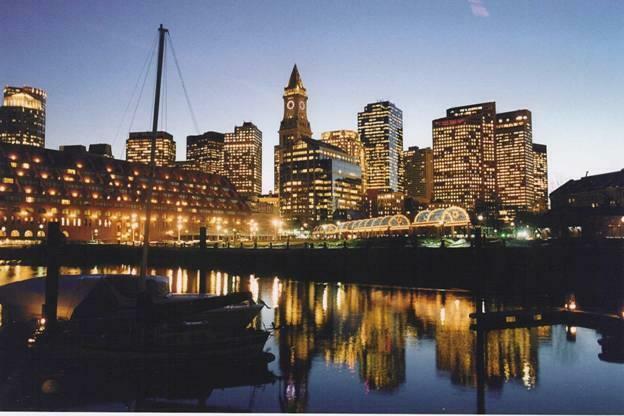 Situated between the Central Artery and Boston Harbor, it offers easy access to downtown, Logan Airport and points north and south. Curving streets contribute to an intimate European feel, while dozens of restaurants, cafés, bakeries, specialty food markets and family-operated butchers give the North End its distinctive ambiance. Home to Paul Revere’s house, the Old North Church (where the lanterns were hung to signify the arrival of the British by land or sea) and the colonial burial grounds, the neighborhood is steeped in local history. Living in this tight-knit community is especially exciting during the summer months when the streets fill with visitors to the vibrant festivals and residents flock to the outdoor performing arts series along the waterfront.